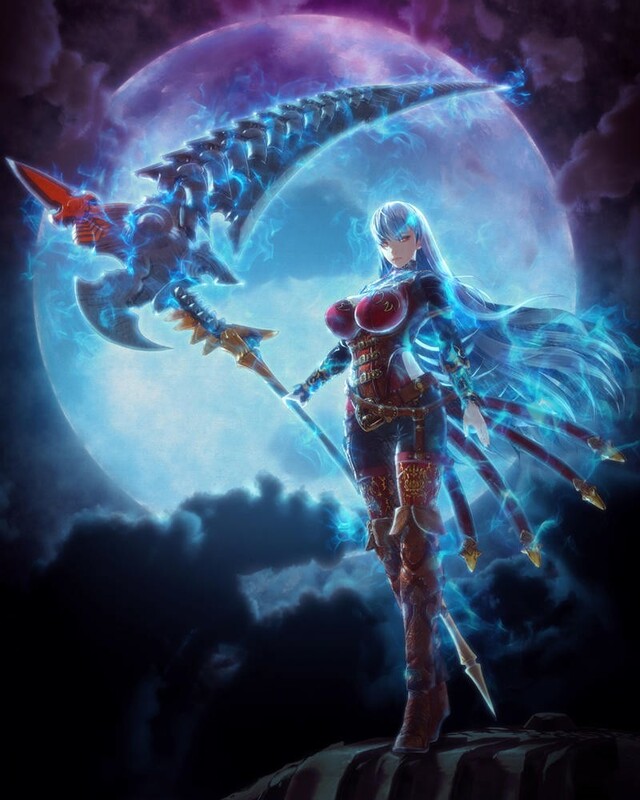 I didn’t take a kind liking to Valkyria: Azure Revolution when I first saw it. 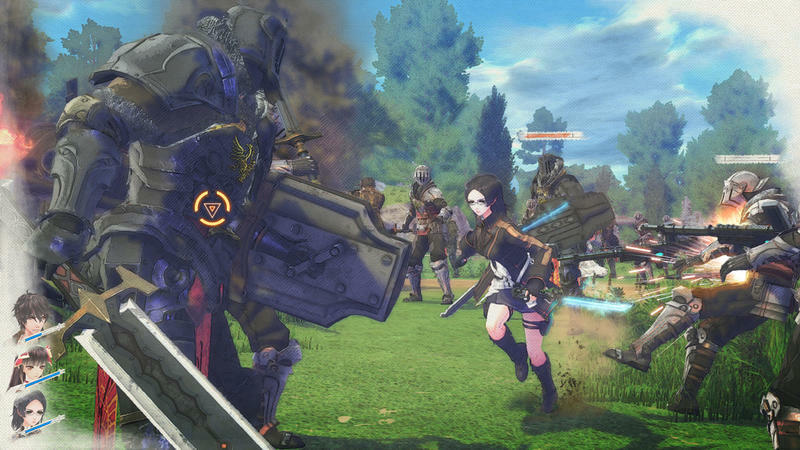 If there is anything I’ve learned from entertainment over the last decade, it’s that brand names aren’t always to be trusted, and simply slapping any game with a respected moniker like Valkyria can set up all kinds of expectations that can’t be met. 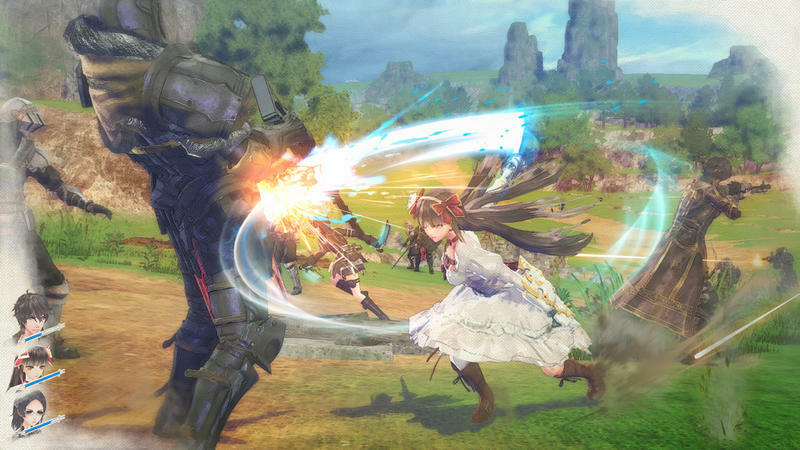 Which is my main problem now with Valkyria: Azure Revolution. 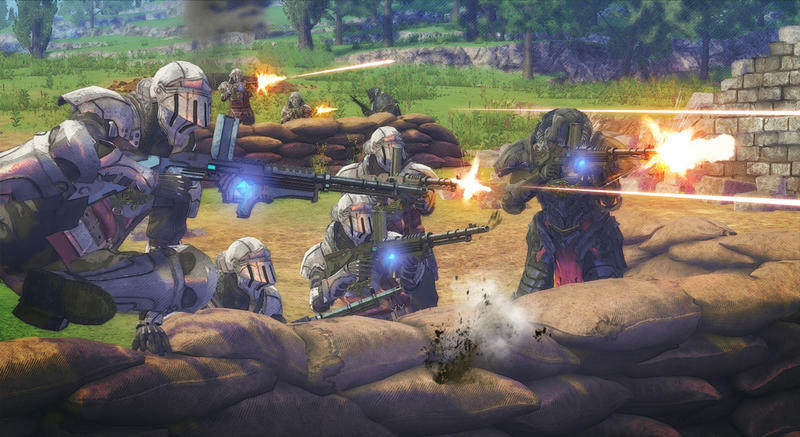 I came down hard on it because its goofy, new-age anime art design was a far departure from the filtered soft look of Valkyria Chronicles. And now in the new teaser trailer, we have hero characters flipping through the air, doing super-soldier nonsense that was rarely if ever found in the first game. Again, Valkyria Chronicles knew how to keep things grounded with human vs human and technology vs technology battles, and only a trace of mysticism ever showed its face. Here, our hero carries a sword the strongest man on Earth couldn’t wield, and he leaps and bounces through the air like a second rate Spider-Man. A huge departure from what made the first game so nice. 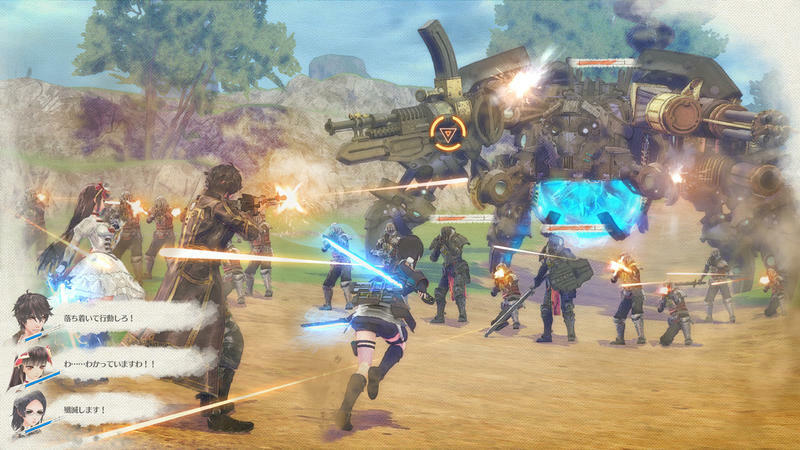 Cool in some cases, but not cool in a Valkyria game. There is a time and a place for everything. 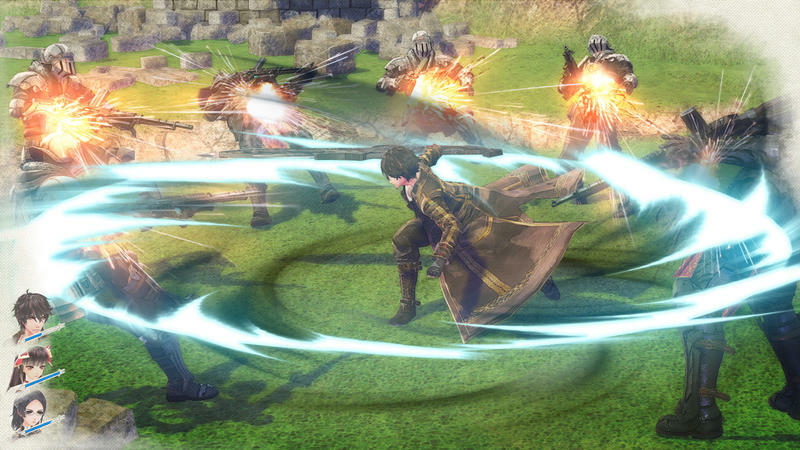 However, if I’m being honest, Valkyria: Azure Revolution looks like a solid video game. 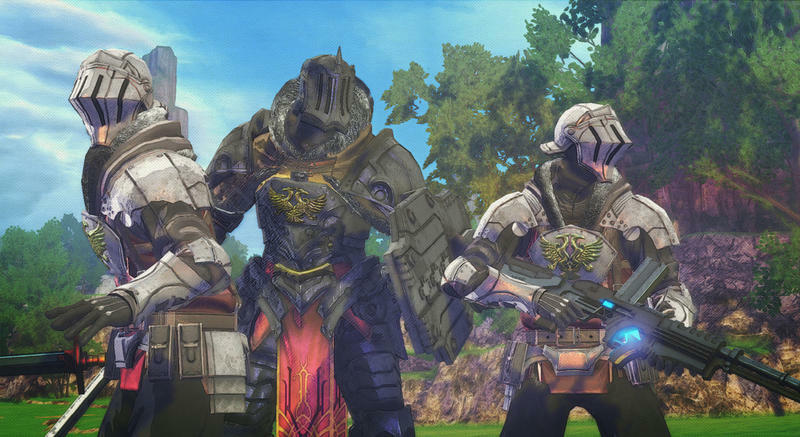 I’m no fan of the protagonists, but the rest of the soldiers and their designs fit the part. 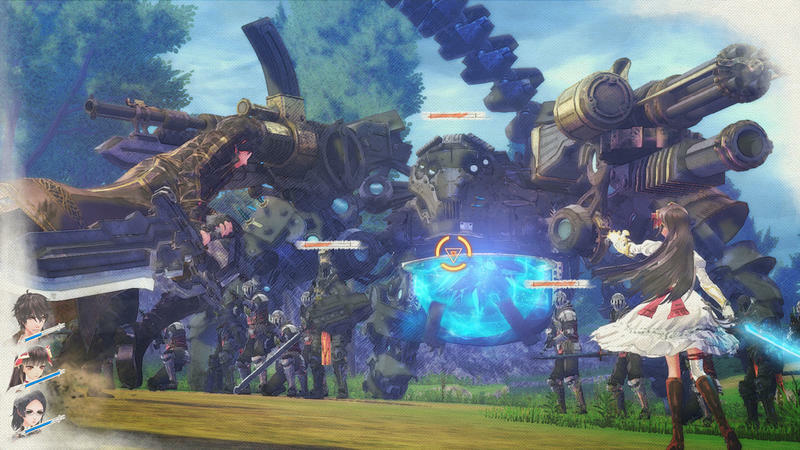 The huge mechanical beasts are impressive, and the graphic engine and music backing up all this chaos gets the job done. 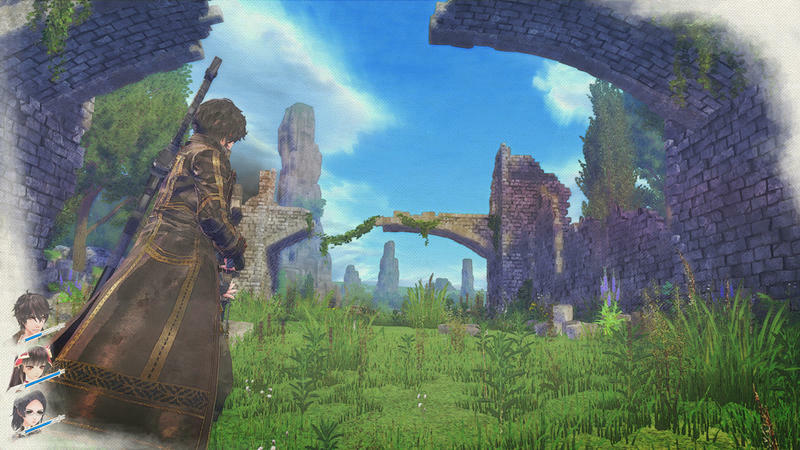 By all accounts, it looks like a good video game, just a horrible or weird Valkyria game. 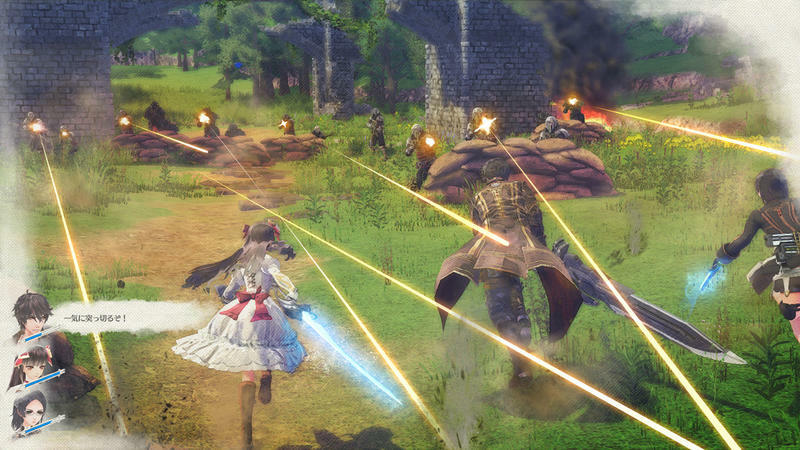 Which brings about the question of why is this a Valkyria game? We’ve learned since the announcement that this is a different sub-series that takes place in an alternate universe and falls in an entirely different genre. Is SEGA capitalizing on the name? 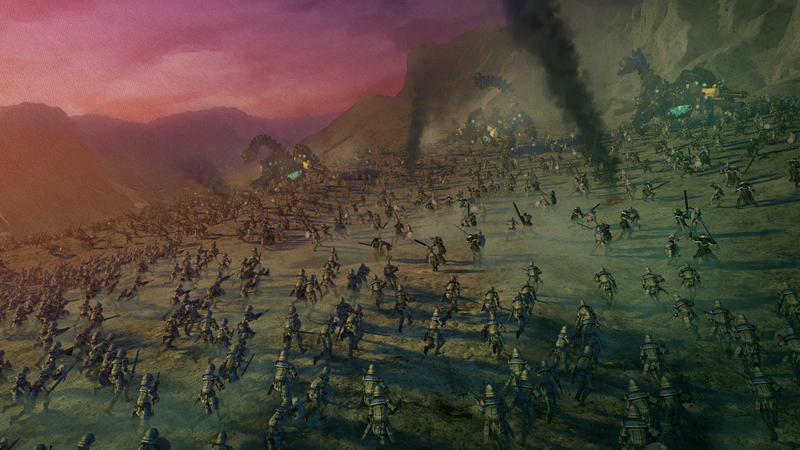 Are the themes of war close enough to make loose connections to the main game? Would we be judging it differently if this was an original franchise called something else? Would that reaction be more positive or negative than the one we are having now? 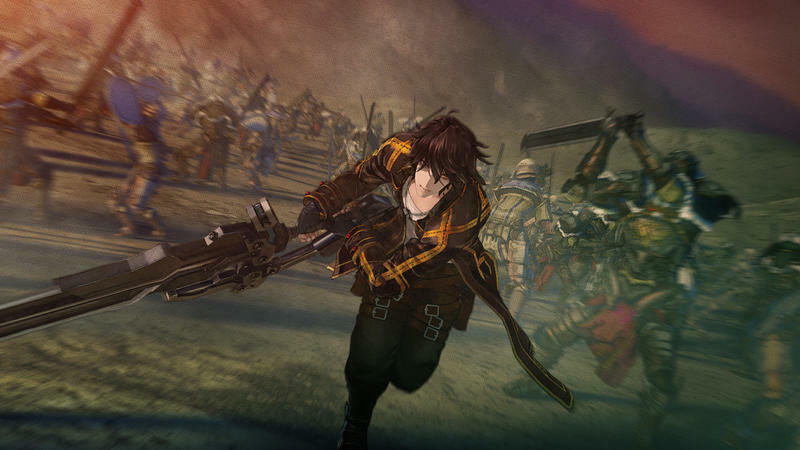 Thanks to this teaser, I am now interested in the game, but I am going to have to approach it with liberal standards of how I look at a Valkyria game. That shouldn’t be hard either, because I’ve only played one of them. If this Azure Revolution is a success, maybe the original will become the weird one in the long run. 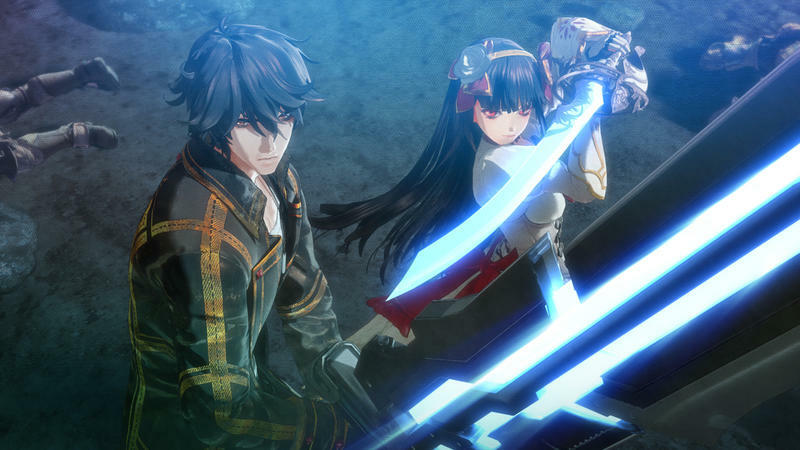 Valkyria: Azure Revolution will launch in the winter of 2016 for the PlayStation 4. 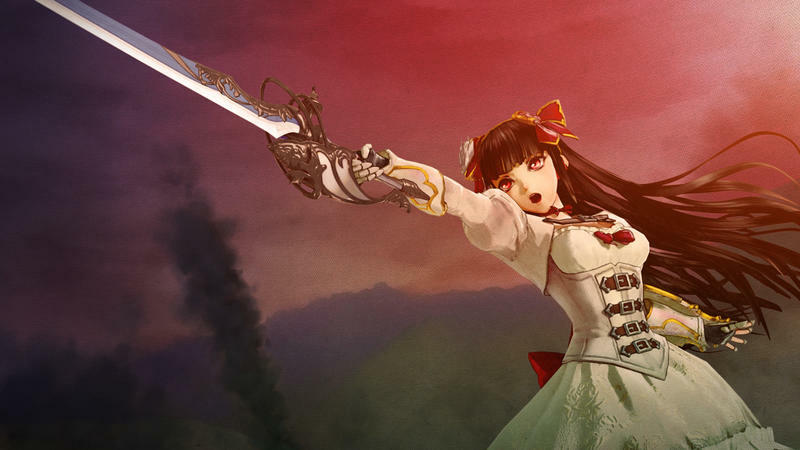 A demo will be included in the Valkyria Chronicles Remaster due in Japan on Feb. 10. 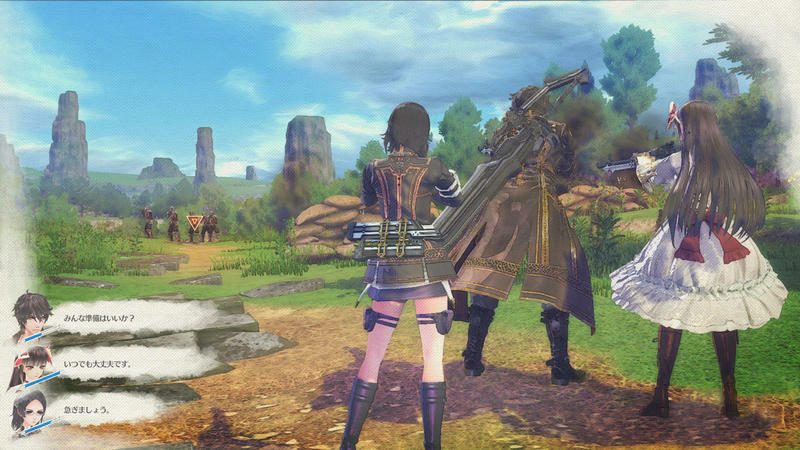 No word of localizations for either game just yet.